Description / Color / Consistency Has a medium consistency, and is a brown to reddish brown liquid. 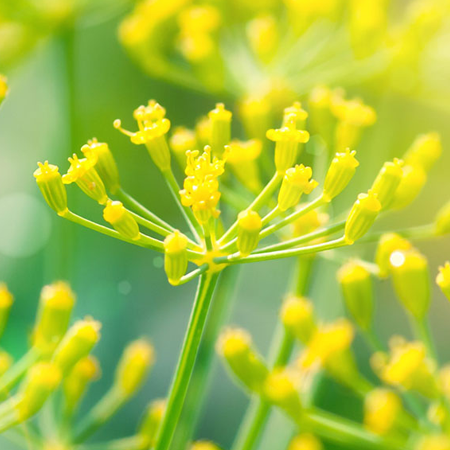 Aromatic Summary / Note / Strength of Aroma A base note with a strong aroma, has an earthy, woody scent characteristic of oils derived from roots, with a rich note that is popular in products designed for men. Blends With Cedarwood, Chamomile, Frankincense, Ginger, Jasmine, Juiper, Lavender, Lemongrass, Patchouli, Rose, Sandaalwood, Spikenard, Vanilla and Ylang-Ylang. 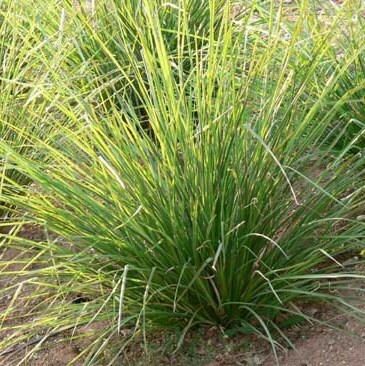 Vetiver, a member of the grass family, People may not understand it since many of them are unfamiliar with this name. 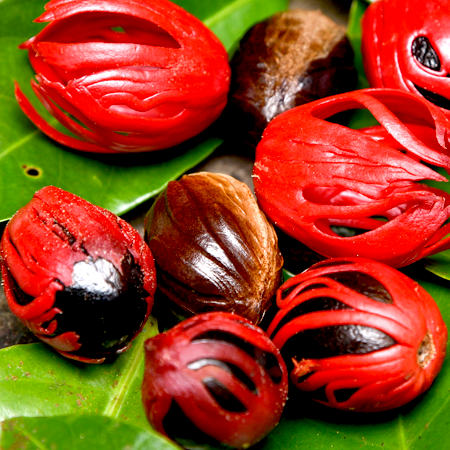 It is also known as “Khus” or “Khus-Khus” and it is extensively used in perfumes, food and beverage industries. 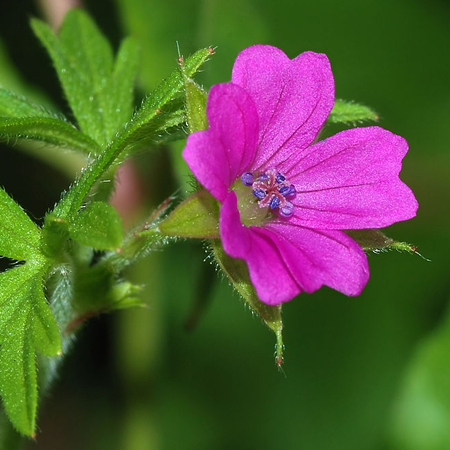 Its aromatic effect on the mind is grounding, calming and balancing, while its other notable actions are antiseptic, antispasmodic, immune-stimulating, warming and sedative to the nervous system, and stimulating to the circulatory system. It can also be rubbed on the feet before bedtime to promote a restful night’s sleep. It is also used to thatch roofs of earthen houses and mattresses. It is also used as curtains on the doors and windows, which, apart from cooling and scenting the rooms, keeps insects away. That is why its demand rises excessively during the summer, particularly in humid regions like India and neighboring countries. 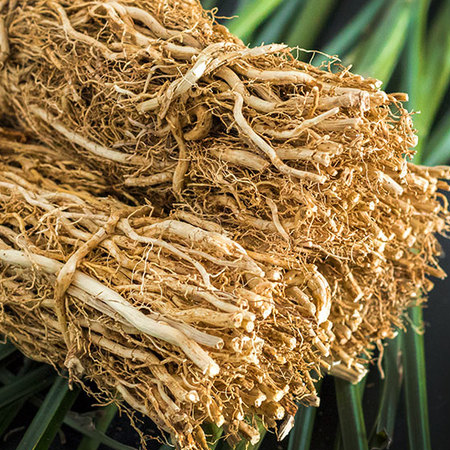 The history of Vetiver backs to the 12th century. Vetiver herb and its essential oil have been in use in many cultures across the globe for thousands of years together. The massive use of this sacred herb is often attributed to its uplifting, soothing, healing, calming and shielding properties. 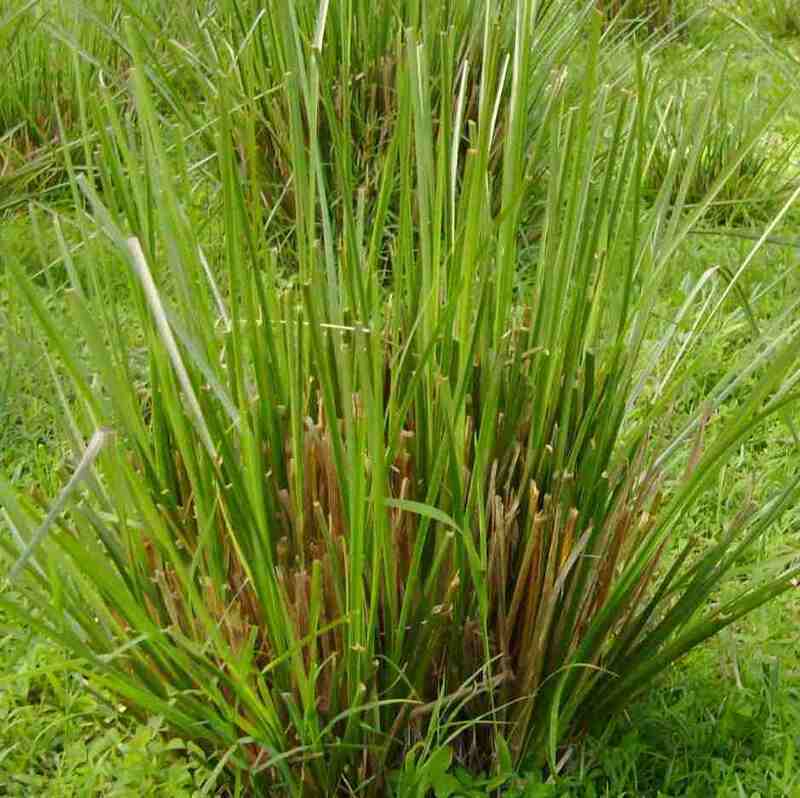 Vetiver oil is known as the 'oil of tranguility' in India and Sri Lanka. he essential oil of vetiver is obtained through steam distillation of its roots and its main components are alpha vetivone, benzoic acid, beta vetivone, furfurol, vetiverol, vetivene, and vetivenyl vetivenate. Its essential oil is also used extensively in the perfume industries, including perfumes for the body, room fresheners, and coolers, as well as cosmetics, soaps, oils and as a flavoring agent in beverages, sorbets, and foodstuffs. This essential oil is completely safe, being a non-irritant, non-sensitizing, and non-toxic substance. and its derivatives, or with cyperus oil. We recommend a dermal maximum of 15%, based on 1.3% isoeugenol content with a dermal maximum of 0.2%. 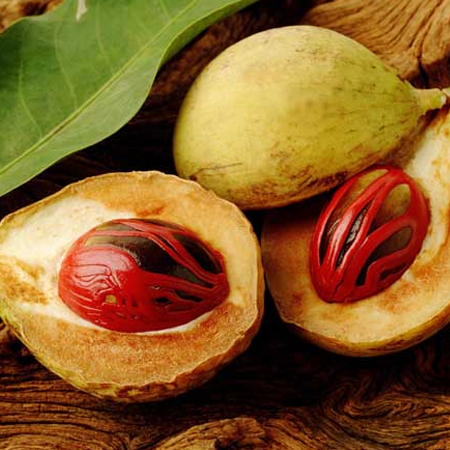 Isoeugenol should not be used such that the level in finished products exceeds 0.02%. Adverse skin reactions In a modified Draize procedure on guinea pigs, Re´union vetiver oil was assessed as sensitizing. Undiluted vetiver oil was moderately irritating to rabbits, but was not irritating to mice; tested at 8% on 25.
volunteers it was neither irritating nor sensitizing. It is nonphototoxic In a study of 200 consecutive dermatitis patients, one was sensitive to 2% vetiver oil on patch testing. 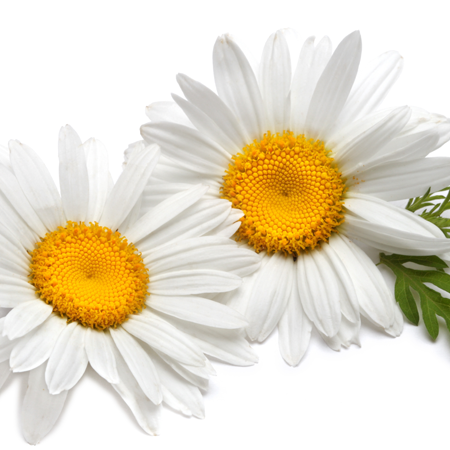 A 65-year-old aromatherapist with multiple essential oil sensitivities reacted to both 1% and 5% vetiver oil. Acute toxicity Acute oral LD50 in rats >5 g/kg; acute dermal LD50 in rabbits >5 g/kg. 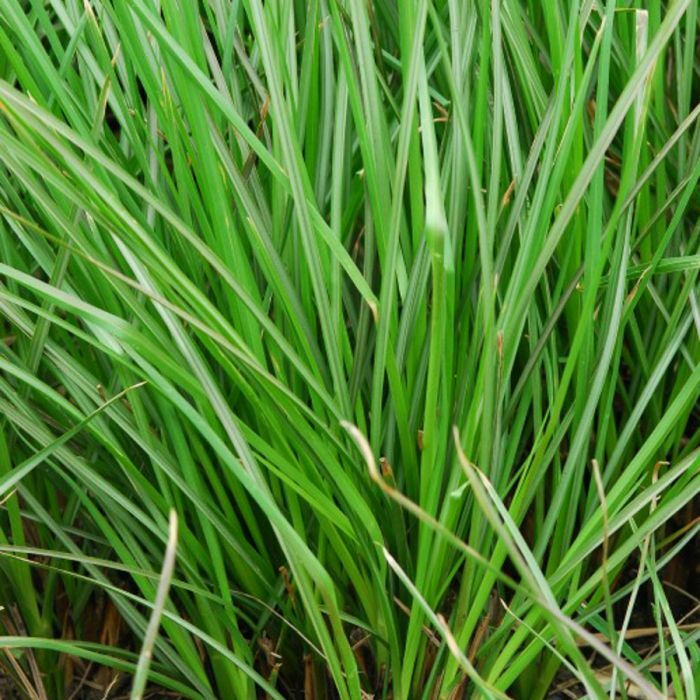 Carcinogenic/anticarcinogenic potential Vetiver oil showed significant chemopreventive activity against human mouth epidermal carcinoma (KB) cells, with an IC50 of 68 mg/mL, but no activity against mouse leukemia cells. a-Cadinol is active against the human colon cancer cell line HT-29. Vetiver oil contains no known carcinogens. The composition given above is a composite of essential oils produced in nine countries. These can be divided into three subgroups, two consisting of four countries each, with Madagascar comprising a third group. Only vetiver oils from Java, China, Brazil and Mexico contain any isoeugenol. Those from Haiti, India, Reunion and El Salvador are devoid of isoeugenol, as is the oil from Madagascar. There are distinct variations in the content of khusimol, b-vetivenene and b-vetispirene between the three subgroups, but overall vetiver oils are relatively homogenous. 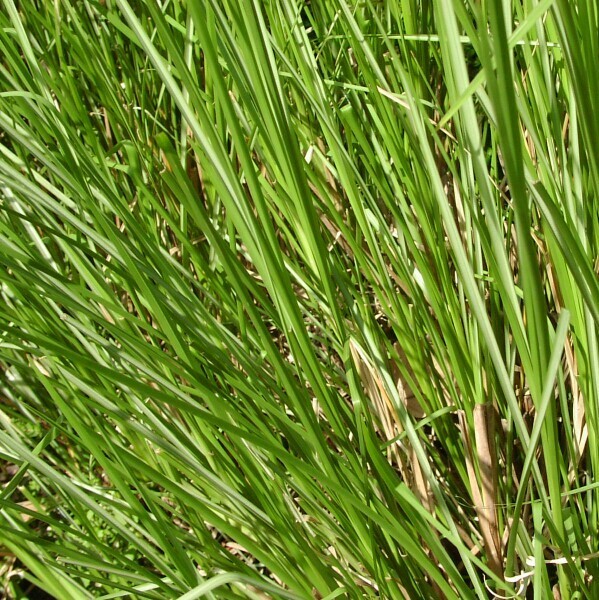 Vetiver oil is also produced in small amounts in Angola and The Seychelles. The oil is a complex mixture of over 150 sesquiterpenoid compounds, some of which have not yet been identified.